Sign-up and receive Property Email Alerts of Residential Estates in Waterways Estate, Tongaat. 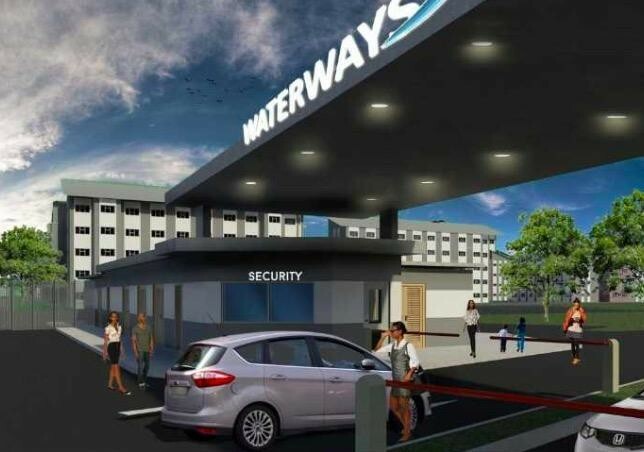 Nestled in the heart of Tongaat, KZN, The Waterways Estate Development offers buyers investment potential. The Estate is in close proximity to the King Shaka International Airport. Key points that make this estate an Exceptional Lifestyle include, having access to North coast's best beaches, The Estate is an environmental friendly concept with fresh coastal air, It is within walking distance to suit new shopping centre, There are Private patios, There is a selection of unit types to suit the individuals choice and it is safe, secure, peace of mind living. Key points that make it an Exceptional Location is that it is only 5 Minutes to King Shaka International Airport, 10 minutes to Ballito Central entertainment, restaurants and shopping, 8 km to beaches, 3 km to public and private schools, 15 minutes to north coast Casino playground Sibaya, 20 minutes to Umhlanga and Gateway shopping centre and Half an hour drive to Durban.